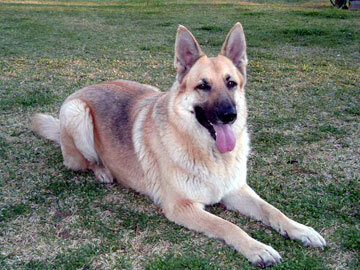 Here is another great question we recently got in from Kathy in Wisconsin about her German Shepherds behavior. So, here is her question - what do you all think? My 2-year old female german shepard is terrified of people. Great with children & extended family members. We're afraid she will bite out of fear,what can we do? Carol is super! If she isn't able to come to you, or help you, she may know of someone who can-hope it helps!